The ’98 version did have a completely revamped user interface that was a significant improvement over prior years. Actual NFL player photos were introduced in the ’98 version. In addition, arcade play was now available to play via multiplayer over the Internet. Audio play-by-play was also added, although it was considered lackluster. Start in any season from 1970 to 2011, Rosters for every year since the AFL-NFL merger, Updated year-by-year stats for every player, Includes all 2011 draftees, plus undrafted free agents, Opening Day rosters for 2011-2012 season. This is the OFFICIAL community supported Real Team Names File. Last updated on August 28th, 2015. All up to date conference names and members. One exception is the MAC and Conference-USA. The game itself will not let any conference have uneven divisions, so with the MAC & C-USA East divisions having 7 teams compared to the West’s 6, I took UMass and Old Dominion (the latest to join) and made them an Independent. Minor offset if you ask me when it comes to playing an up to date BBCF game). 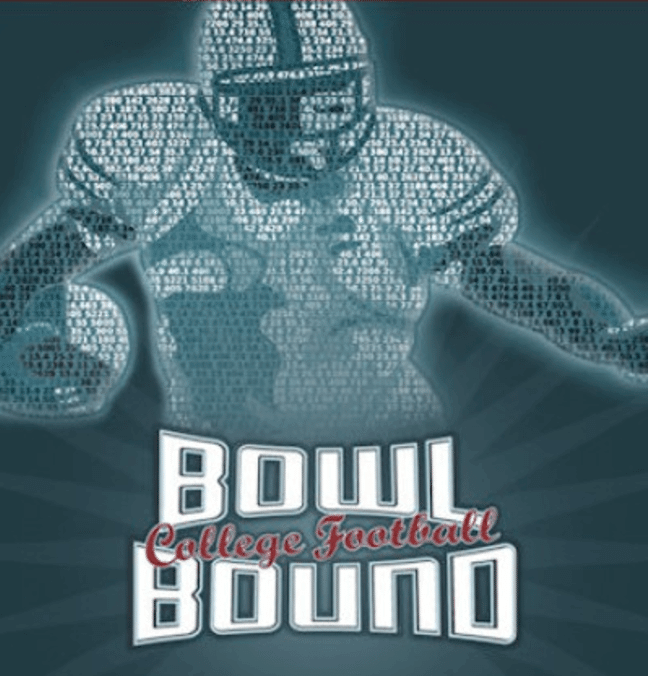 All current Bowl Games that will be played as of 2014 with the right Bowl restrictions. All current Bowl Game images. Up-to-date prestige of teams for a more realistic feel of the modern NCAA football era. Make sure to select Playoffs for Postseason setup to make it EVEN MORE realistic. Right now you’ll have to assign each endzone manually. Haven’t messed in the xml files and I don’t know, if it works that way, but If there is a way to change that, I’ll figure it out and do it, but for now you’ll have to do it that way. Th is free version of OOTP 8 is fully-functional, with no restrictions of any kind. This is the Metacritic PC Game of the Year 2007, and their second highest rated PC game of all time! NEW 2009 Rosters and Ratings, Carefully edited and tested for maximum accuracy. UPDATED Statistical Database, Includes the complete 2009 MLB Season Schedule. IMPROVED Expansion Team Options, Take control of your team before the expansion draft. You are not just in charge of building the roster, you can call the on-field shots too. Guard the lines, pinch hit, bring in the closer for a 2 inning save, it’s up to you… If you’d rather sit back as GM hire any of over 100 historical managers modeled after their real-world tendencies. Strategic Baseball Simulator (SBS) is a freeware text-based baseball simulation program that uses historical statistics to simulate Professional Baseball. Play head-to-head against the computer manager or against a friend. Let the computer manage both sides or run an entire league schedule while summarizing the statistical results! Players’ performance will approximate their actual statistics. Eastside Hockey Manager (2nd generation), commonly known as EHM or EHM2g is a freeware video game about managing an ice hockey team team. Complete with computer controlled AI teams and the possibility to set up online leagues to play against friends, it was created by a small independent team led by Finnish programmer Risto Remes and was coded in the Visual Basic programming language. Courtesy of Bloomington’s REAL World Full Mod from the Wolverine Studios forums. This mod contains all real schools, venues, logos and courts. However this mod is intended for those that want a more authentic NCAA experience. In addition to logos, courts and real schools, this mod has a full historical aspect as well. Championship Manager Season 01/02 edition. Sports Interactive left publisher Eidos for greener pastures at Sega. Championship Manager became Football Manager. CM01/02 there was never even a 2D match engine – let alone the fancy 3D one introduced in FM 2009 – to augment the game’s iconic text commentary. Champ Man 01/02 is frozen in time, a shrine to an approach to football management games that since went the way of the dodo – where realism takes a backseat to simplicity and fun. But it’s also one of the most up-to-date and well-supported football titles around today.